On February 20th, 2019, Merpay Conference 2019 was held at Shibuya Hikarie Hall. The conference marked the official launch of Mercari’s mobile payments service Merpay. 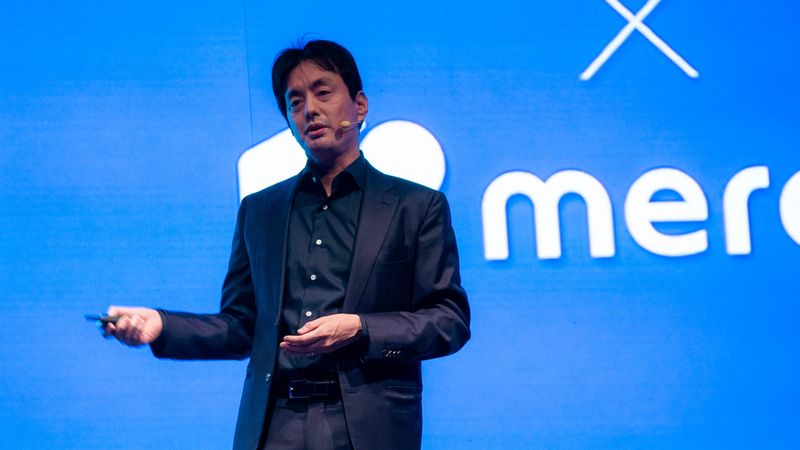 Mercari, Inc. CEO Shintaro Yamada took the stage to kick-off the event. 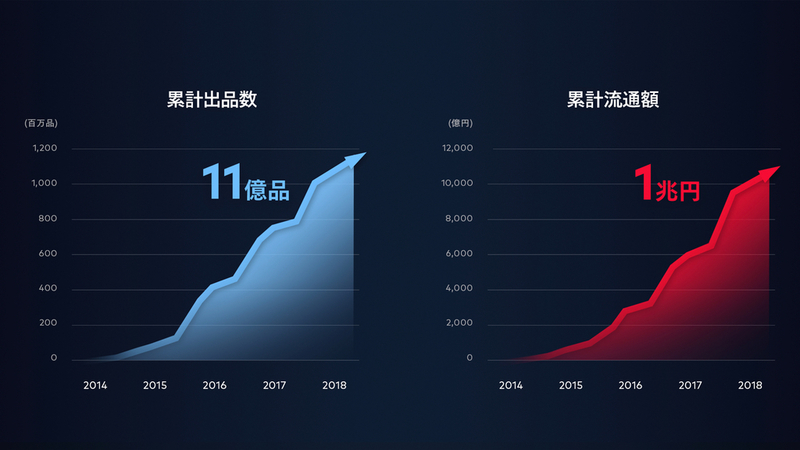 In his presentation Shintaro spoke about the history of the Mercari Group through to the present and the future he envisions for the group going forward. How did Mercari come to be? What is Merpay aiming to do? Shintaro answered these questions while laying out his vision for Merpay to improve the liquidity of money through innovation. Shintaro started off his presentation reflecting on his past career and the background that led to him establishing Mercari. 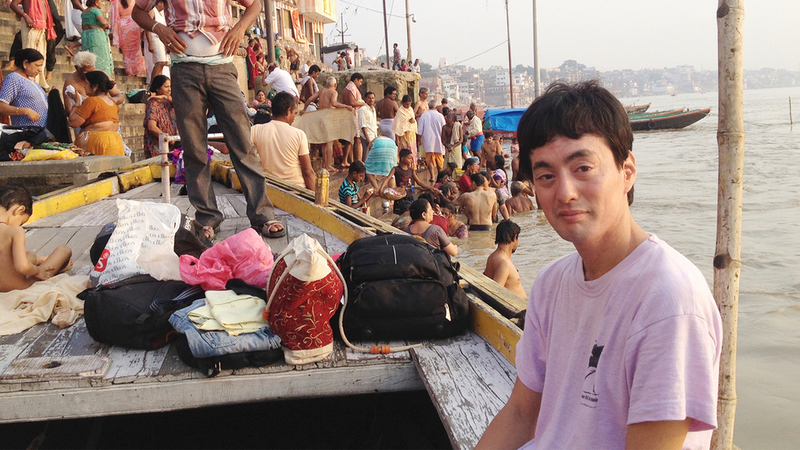 With the challenges he saw in other countries still engraved clearly in his mind, Shintaro made his way back to Japan, where a certain sight led him to an epiphany. 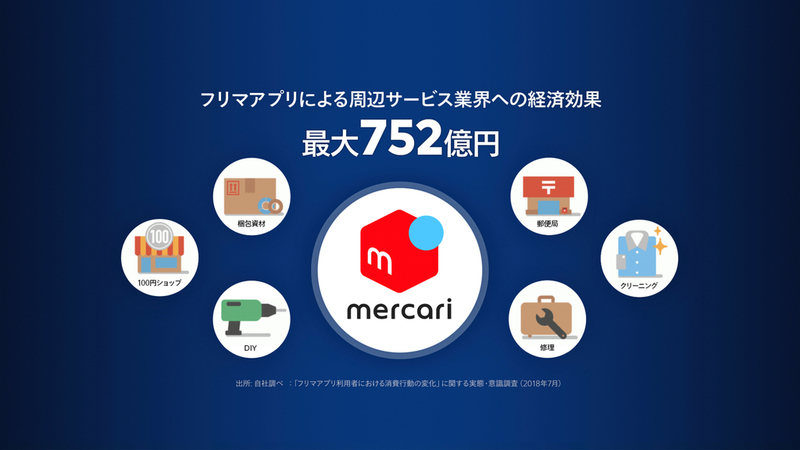 Looking back on the six years from the initial launch of Mercari’s service, Shintaro went on to discuss the current state of the service. Shintaro went on to discuss a new trend in consumer behavior brought on byMercari and other marketplace apps. The advent of marketplace apps has also led to a boom in the use of related services. People are purchasing more packaging materials from dollar stores, paying to mail their items at post offices and convenience stores, and even taking items for cleaning or repair to patch them up before shipping. According to research supervised by Professor Hikaru Yamamoto of Keio University, this has led to an economic ripple effect of 75.2 billion JPY annually. Shintaro went on to talk about how Merpay will also lead to the evolution of Mercari itself. “Of course, making sure we pay due consideration to the personal information of our users is a prerequisite to this vision,'' added Shintaro as he wrapped up his session of the conference. 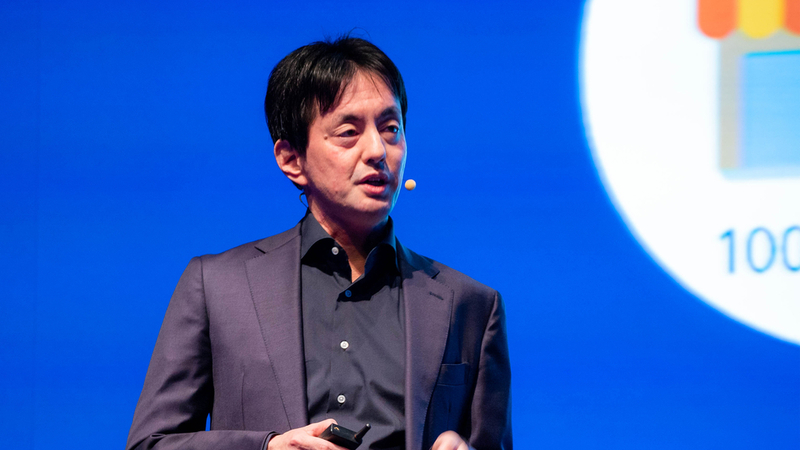 Why did Shintaro take this time to reflect on the path that led to him launching Mercari and the future that awaits the service? The answer lies in the challenges he saw facing the world during his time travelling through developing countries. The lessons learned from a step-by-step approach to bringing Mercari to the daily lives of its users, will surely help Merpay in bringing forth new innovation. Mercari and Merpay will continue to Go Bold in taking on new challenges! 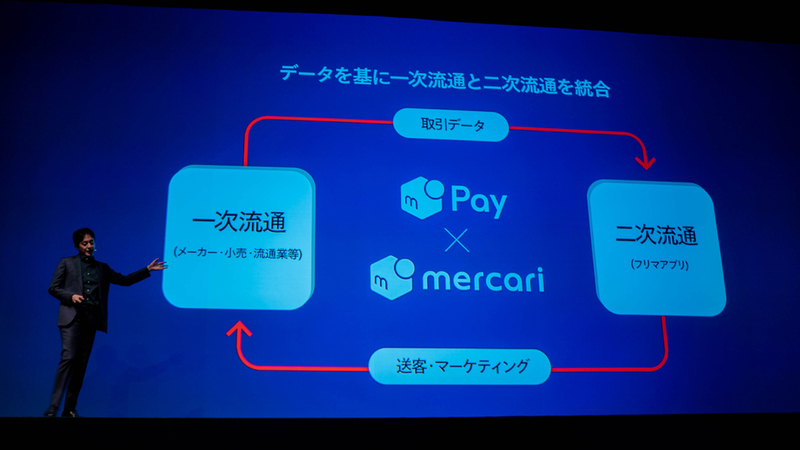 MERPAY CONFERENCE 2019 English from 株式会社メルカリ on Vimeo. During his time studying at Waseda University, Shintaro launched Rakuten Auction as part of Rakuten, Inc. After graduating from university he established the company Unoh Inc., where he was responsible for launching various internet services such as ‘Eiga Seikatsu’ (a movie information site), ‘Photo Zou’ (a photo community site), and ‘Machitsuku!’ (a city-builder game). In 2010, Shintaro sold Unoh, Inc to the mobile games company Zynga. 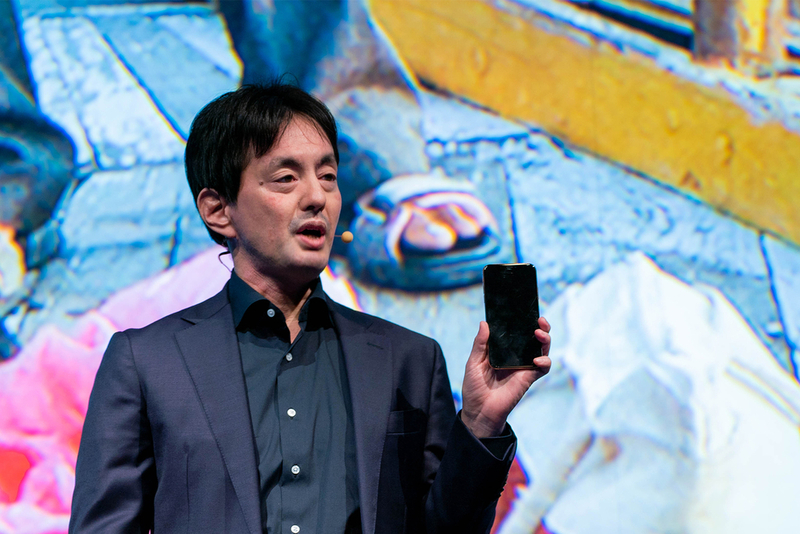 After leaving the company in 2012, he travelled around the world before returning to Japan and founding Mercari, Inc. in February 2013.